YCEE, is a Nigerian rapper and songwriter currently signed to Tinny Entertainment. He rose to limelight after one of his singles titled “Condo”, which features vocals from Patoranking, earned him two nominations at the 2015 Nigeria Entertainment Awards. 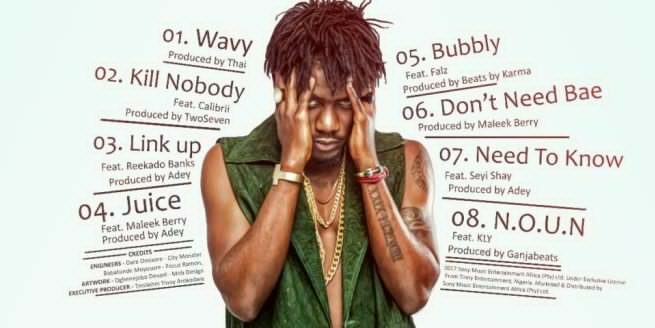 After months of patiently waiting, YCEE has official dropped his highly anticipated debut EP titled The first Wave.